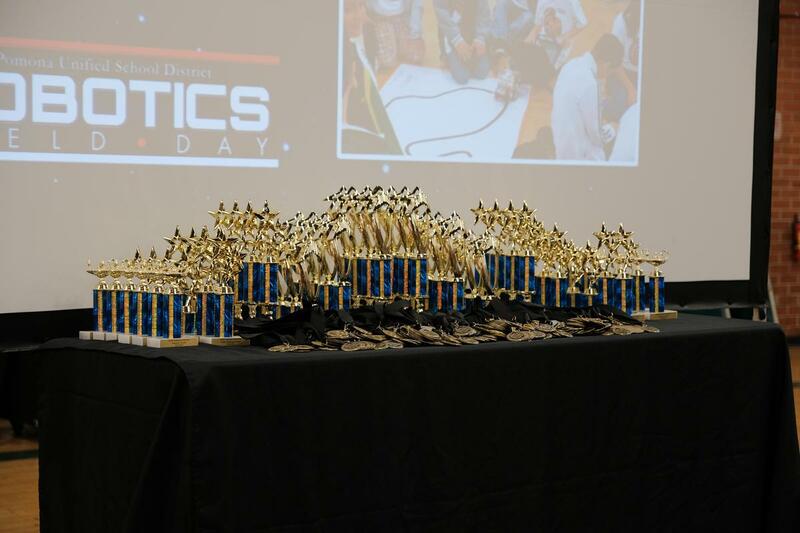 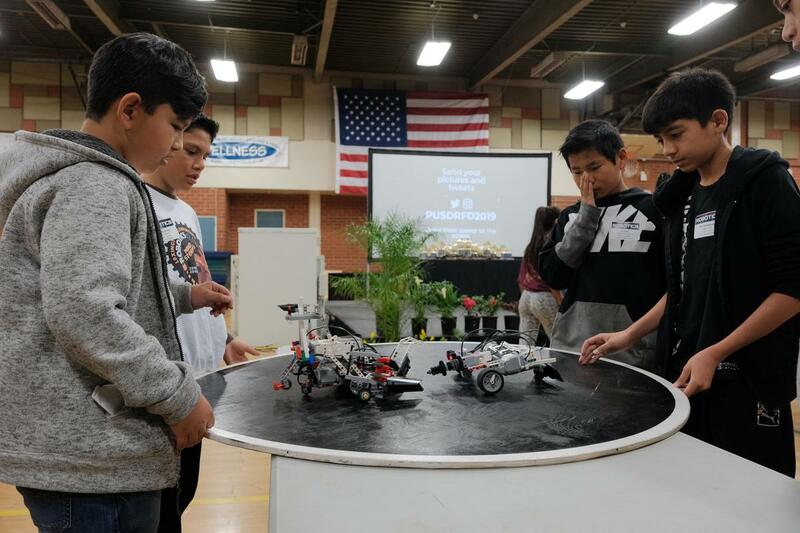 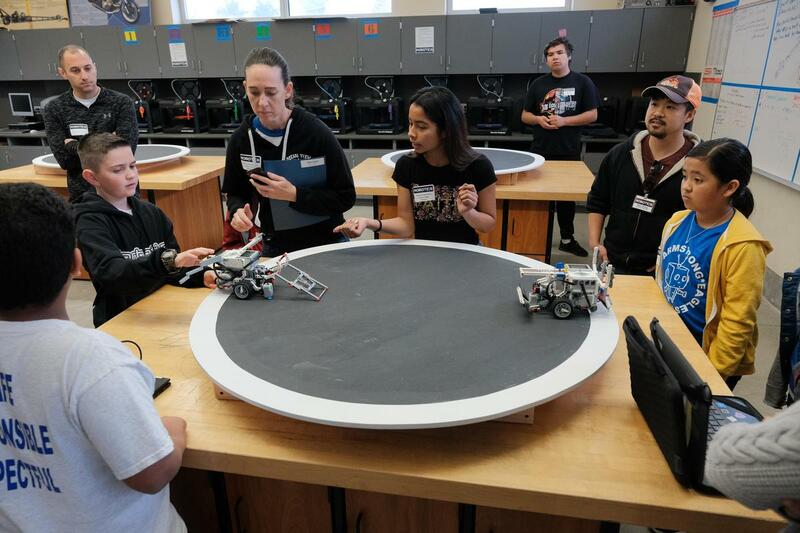 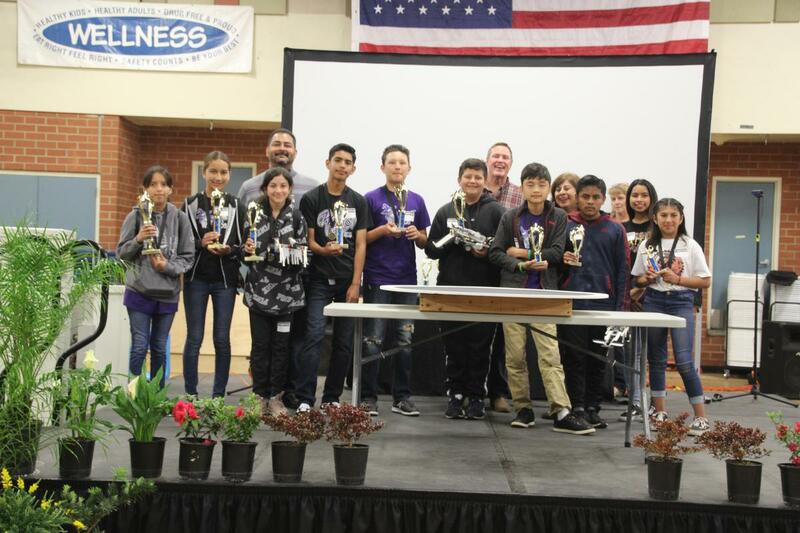 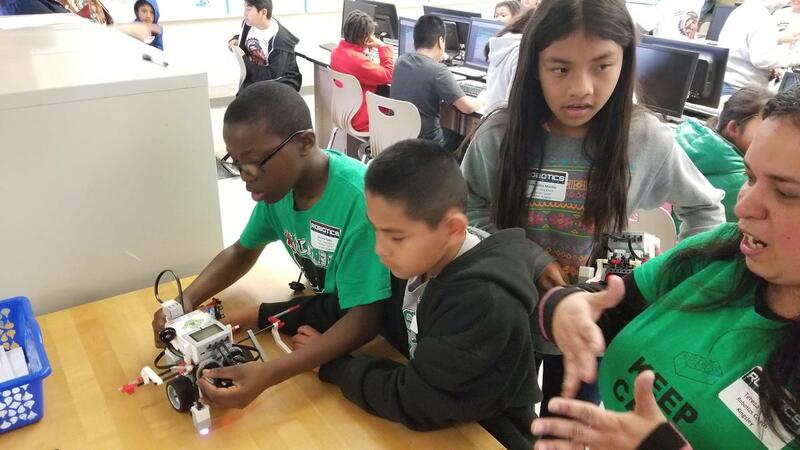 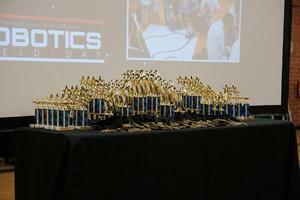 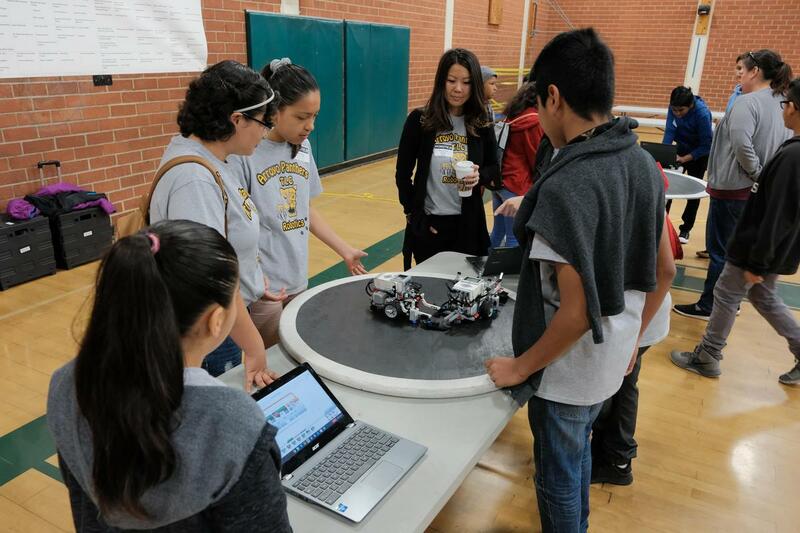 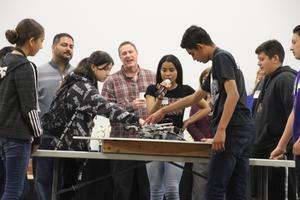 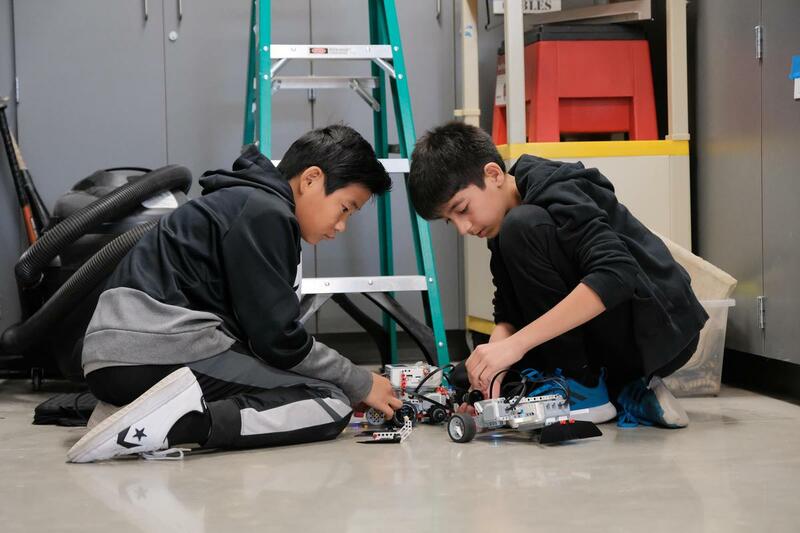 Almost 300 students in grades 4-8 competed in robotic competitions at PUSD's Robotics Field Day on March 23, 2019. 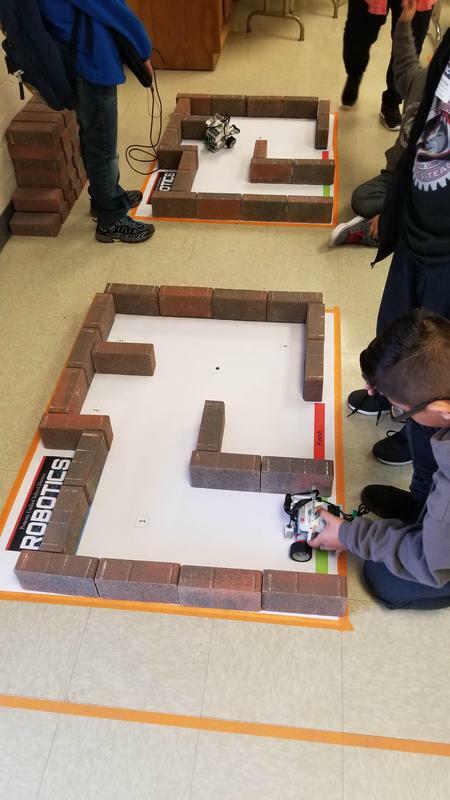 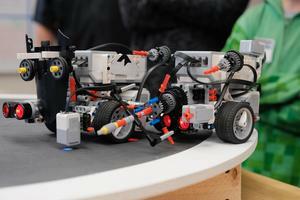 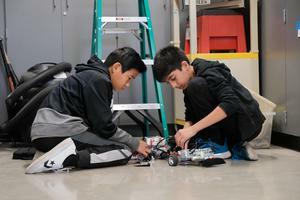 Students programmed their robots to race through the Fast Line Following Competition, carefully navigate the Obstacle Course, and battle for supremacy in the Sumo Ring. 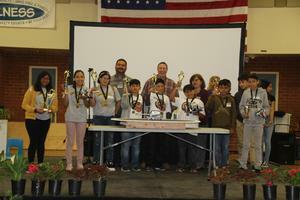 Special awards were given in the areas of Teamwork and Ingenuity.